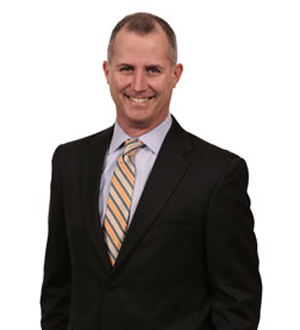 Chris maintains a general litigation practice with emphasis in the areas of business litigation, eminent domain, insurance coverage, appellate work, contract disputes and bid protests. As part of his practice, he regularly serves as local counsel for a number of national law firms when disputes arise in Wisconsin. In addition, Chris pursues his interest in politics with a concentration in election law. He has worked on numerous election recounts and nomination paper challenges, and has advised both sides of the aisle on campaign finance and other election-related issues. After completing his degrees in Economics and Political Science, Chris worked on a presidential campaign, followed by work in governmental affairs. He then served as a high school teacher before attending the University of Wisconsin Law School, where he was a member of the International Law Journal and the mock trial team.